One of the most important things for a Real Estate Agent to study, is Market Data. 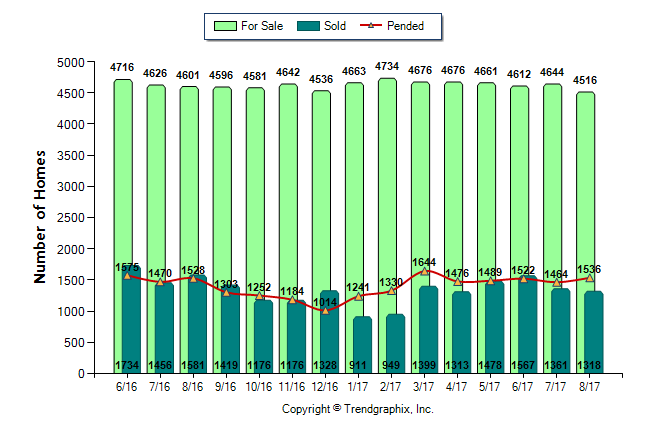 This Data will be Number of Properties For Sale, Number of Properties Sold, and Number of Pending Sales each month. This data will help keep an eye on whats happening in the Market. 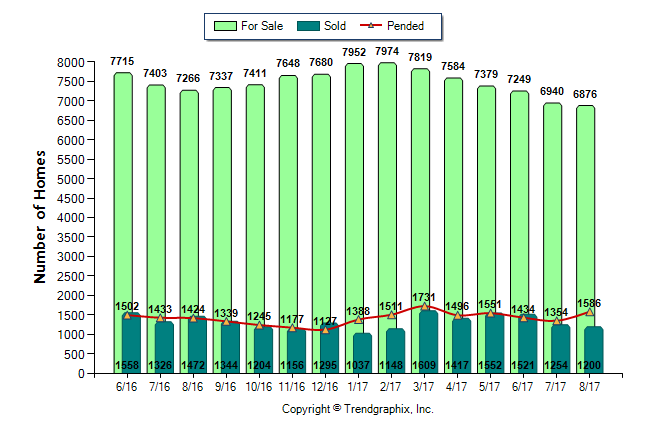 Here is the general Sales for all price points in Broward County. Broken up by Single Family Homes and Condos/Townhomes/Villas.